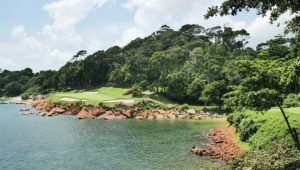 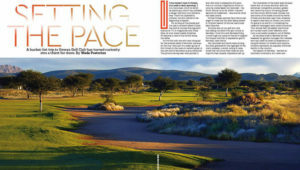 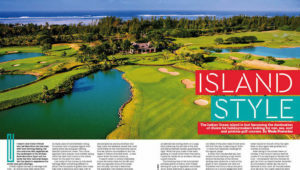 A bucket-list trip to Omeya Golf Club has turned curiosity into a thirst for more, writes WADE PRETORIUS in Compleat Golfer. 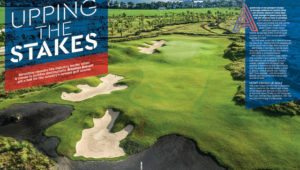 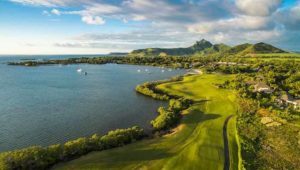 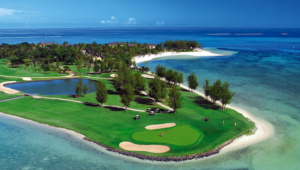 Feeling the urge to take flight and playing golf abroad? 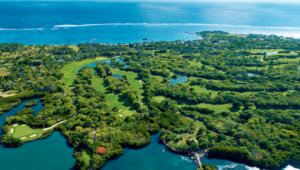 Try these top destinations first, you won’t be sorry. 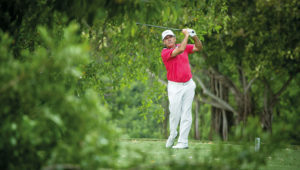 A familiar course on the PGA TOUR, Quail Hollow Club has undergone some major renovations for the 2017 PGA Championship. 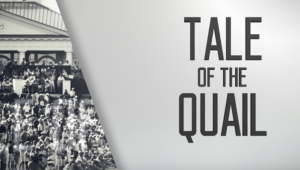 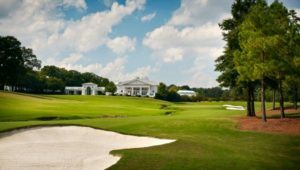 Take a hole-by-hole tour of the Quail Hollow Club in Charlotte, North Carolina, which hosts the 2017 PGA Championship.